In Europe and the United Kingdom, there’s usually no need to fly between cities. Take the train instead and see more of the countryside. High-speed rails zip you to destinations in relative comfort, without the hassles of airport security and checked bags—and you won’t feel like a sardine lined up shoulder-to-shoulder in a can. If you lack experience planning a rail journey, here are some tips to get started. 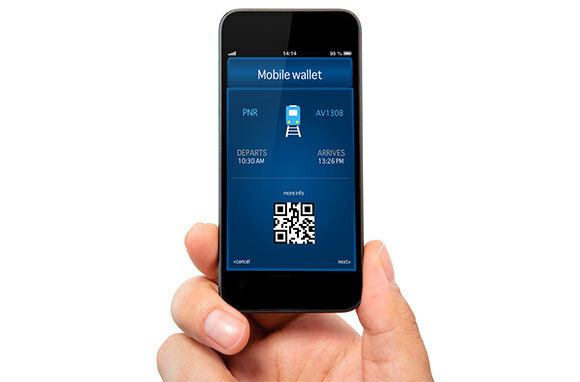 Before you leave home, look into booking tickets in advance. 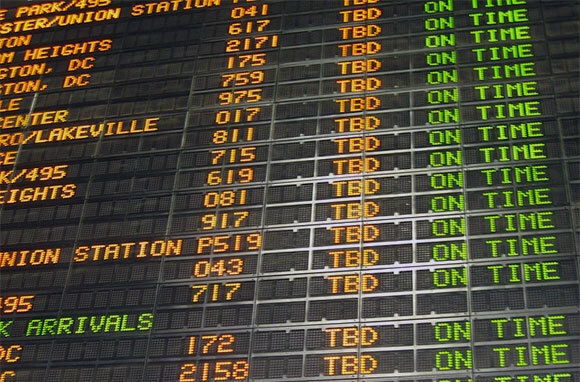 Just like airfare, train tickets bought at the last minute typically cost more. Compare the price of a pass versus point-to-point tickets before you buy. If you only need short trips within one country, single tickets make the most sense. When you want the flexibility to travel distances within and outside countries, a pass is the best way to go. Visit the Deutsche Bahn website for complete information about train schedules for all European trains. And keep in mind that peak-hour tickets will cost more than tickets for other times. 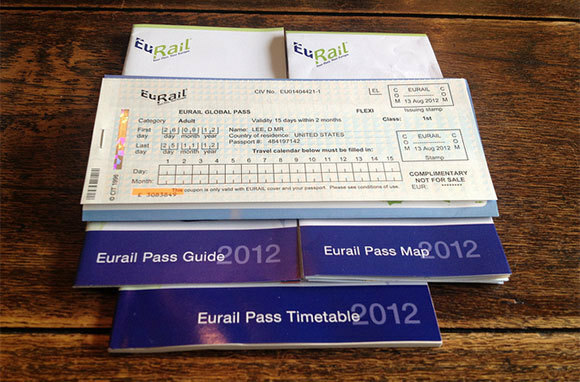 Global Eurail passes cover all of Europe and cost much more than Select Eurail passes, which cover three to five joining countries. Alternatively, individual rail lines may offer regional passes within a country. BritRail passes are England-only or include Wales and Scotland. Passes are generally priced by and usable for a set number of days or months. A few more tips about passes: Be sure to have your pass validated by an attendant in the station before using it the first time. Reserve seats in advance whenever possible, as many rail lines continue to sell tickets even though there are no seats available. And don't tempt fate by riding without a ticket, as the penalties are often steep. (BritRail charges at least 50 pounds in addition to the ticket cost.) Conductors may or may not check tickets while the trip is underway, but tickets are often required in order to exit. A train can be a quiet oasis for snoozing, working, or meditating—or it can be packed with travelers at peak hours before or after work or starting or ending a holiday. Those hours mark the difference between an easy journey and one from hell. Many peak-hour trains are so crowded that passengers are forced to stand in the aisles or in the space between train cars. And the worst part of rush-hour trains is that the tickets cost more. 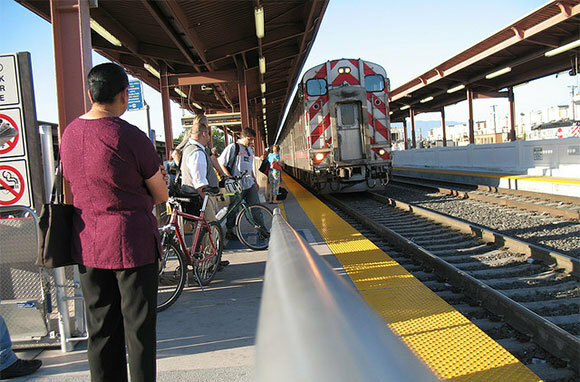 At the same time, rush-hour trains often offer the best connections to smaller stations, and they may make the most sense for your destination. Train stations, just like airports, are great for people-watching. You'll see lovers and families reuniting alongside food sellers and small markets. Public toilets in train stations often cost a small fee, such as 30 pence in the U.K. or 30 cents in Europe. Rookie train riders forget that some cities have more than one train station. Paris has six, while Glasgow has two. Some tickets require that you change stations between legs of a journey. So plot out how to get from one station to another. In London, the Tube, the bus, and the Overground connect all stations. The National Rail website can even help you figure out how much time to allow in order to get from one station to another. Of course, you can always resort to a taxi, but that would defeat the purpose of saving money by taking the train—not to mention that street traffic in major cities can cause delays. At some point, you'll likely have to change trains. This means disembarking with all your gear and moving to another track. Most stations have walkovers or underground tunnels that involve a couple flights of stairs, which won't be fun if you overpacked or are pushing a stroller. While some stations have lifts for passengers who need assistance, not all do. Just remember what your mother told you about travel: Never pack more than you can carry. Whether you travel in first class or in second, the train will arrive at the station at the exact same time. But there are differences that may be worth the splurge. Major-city train stations include premier lounges if you want to avoid the cattle call of train boarding. 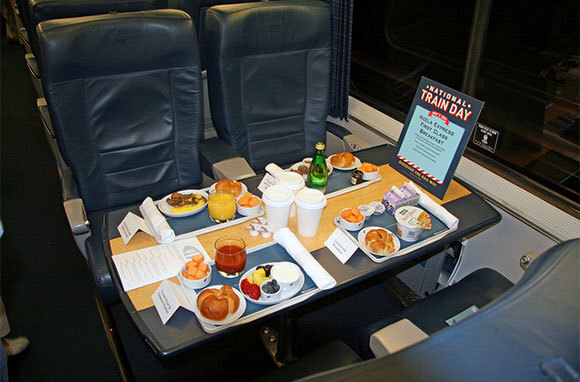 First-class cars have quieter atmospheres, without any rowdy holiday-goers clogging up the aisles (and the sound waves). Plus, first class typically offers free Wi-Fi and includes power plugs at seats so you can charge your devices. When you're traveling long distances and need a meal, a lovely three-course lunch with wine on the EuroStar from London to Paris allows you to arrive at the Gare du Nord already in a civilized frame of mind. Reserve seats when you purchase individual tickets or in advance when you purchase a pass. Some trains, such as the TGV in France, require a seat reservation for every passenger. (Look for "Les reservations sont obligatoire" on the timetable.) And remember that, like on an airplane, those who board early get the best selection of storage for their carry-on luggage. Most train cars include seats that face both forward and backward. Some folks like to face forward to see what's coming at them, while others face backward to watch the disappearing landscape linger a bit longer. Many cars include four seats with a table in the center. While this configuration might be ideal for four people traveling together, if you don't know your seatmates, space hogs may monopolize the tabletop and foot space in these seats. Many regional trains don't offer assigned seats. Pay attention and make sure that the entire train is going to your destination, as it's not unusual for cars at either end of the train to split off. Train etiquette is not that different from airplane etiquette. Don't bring smelly food onboard. Keep your cell phone conversations to a minimum or step into the area behind the seats to carry on a phone call. Keep your headphone volume manageable—your seatmate shouldn't be able to hear Adele belting out her songs. Toilets on trains have similarities to those on long-haul flights. The earlier you use them, the cleaner they are. Beware of theft on your train. Try to leave heavy suitcases in front of you so you can keep an eye on them. And don't ever leave anything valuable in your seat when you go to the toilet or the dining car. If you plan to sleep, you may want to use a tethering system (a bike lock with a flexible cable can work) for your bags. Finally, as you get on and off, your bags—especially your backpack—can be a big threat to nearby passengers as you rotate in the aisles. While train cars aren't as crowded as airplanes, having a backpack slammed into your face is never enjoyable. If you don't speak the language, it's easy to ignore the announcements. Many cars include electronic boards announcing the time and location of the next stop, but many don't. Plan ahead and know the names of the two stations ahead of your stop so you have time to assemble all your belongings before you exit the train. Passengers who plan to sleep should set a cell phone alarm for 10 or 15 minutes before their scheduled arrival times. Who needs cars when you can use a bike to get around? Bike policies differ from rail to rail in Europe. Generally, make a reservation for your bike on the train. The Eurostar between London and Paris and Brussels charges for bike storage. Costs start at around $15 and go up depending on the rail line. But many rail lines welcome bicycles at no extra cost, and nifty foldable bikes typically count as luggage. While BritRail allows bicycles, squeezing one in on a peak-time train can be an insurmountable challenge. A better option might be to simply rent a bike at your destination.